None Sailor Scouts to the Rescue! 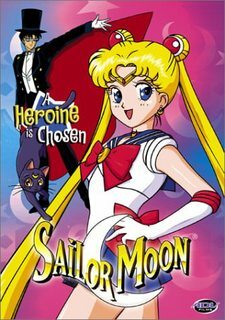 A Heroine Is Chosen was the first volume of ADV's DVD release of the English dubbed version of the Sailor Moon anime. This page was last edited on 9 June 2018, at 07:25.